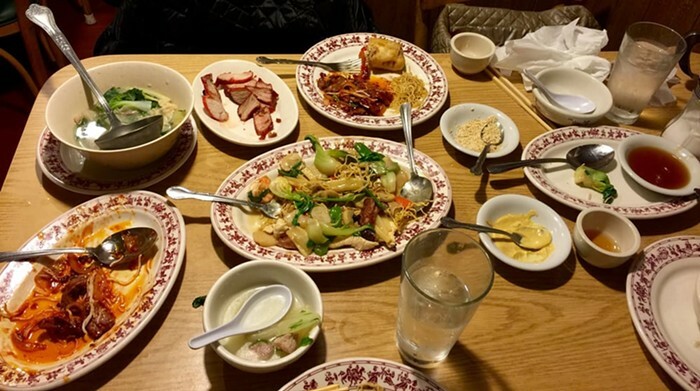 Recommended by Tom Douglas himself, this family-run gem is one of the oldest Chinese restaurants in the ID, having been around since 1935. Try the dependable and decadent hum baos (sweet bread stuffed dumpling), which never fail in their flavor. Also of note: Bruce Lee apparently worked here when he lived in Seattle many years ago. This place is consistent, friendly, historic and cheap.